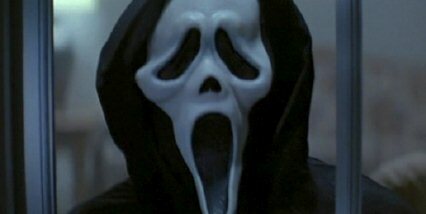 Williamson and Craven deserve a lot of credit for what they did to the slasher genre in the 1990’s. They made it hip, fresh, and exciting again by adding an element of self awareness. This film will be talked about for decades to come for the way that it really did change film as we know it. 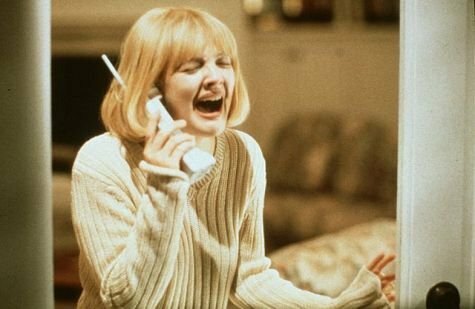 Scream turned the horror genre completely on its head, and I thank Kevin Williamson and Wes Craven for that! I’m actually shocked how much I love this. Every time I watch it, I end up liking it even more. That’s the sign of a truly great movie!